Wednesday, April 3 @ 8:30 a.m. – a ‘meet and greet’ with members of the St. Joseph Parish Independence Committee at Bathsheba. Sunday, April 7 @ 9:30 a.m. – a church service at the Antioch Church, Coffee Gully. Saturday, April 13 @ 7:00 p.m. – Josephine Connection – A Night of Poetry and Music – at the St. Bernard’s Primary School, Lammings. 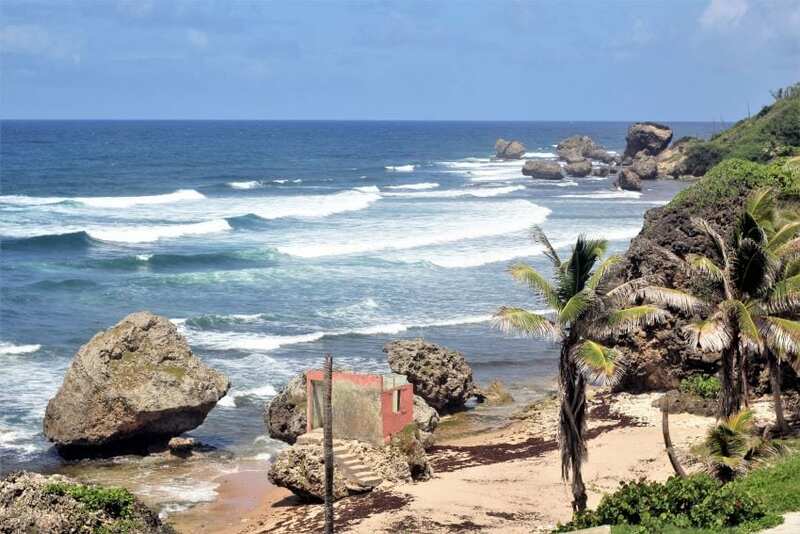 Saturday, April 20 @ 6:00 p.m. – Bathsheba by Night, a celebration of local food, talent and community spirit, will take place at Bathsheba. Easter Monday, April 22 @ 11:00 a.m. – the annual kite flying at the Andrews Sugar Factory pasture. Friday, April 26 (all day) – Colour Day, when persons are encouraged to wear the parish colour, teal.